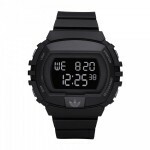 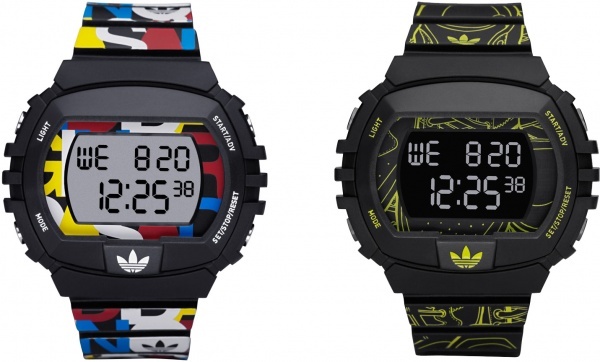 adidas Originals can’t stop and won’t stop, dropping some new stuff on us for the fall 2010 season – this time, it’s the NYC collection of wristwatches. The plastic casing is touched up with beautiful designs from the adidas Originals team, with one model in matte black, one in black with yellow adidas logo detailing, and one with a wild adidas colored design. 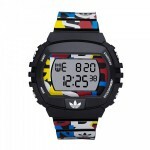 All pieces will hit adidas Originals stores and stockists in the fall of 2010.